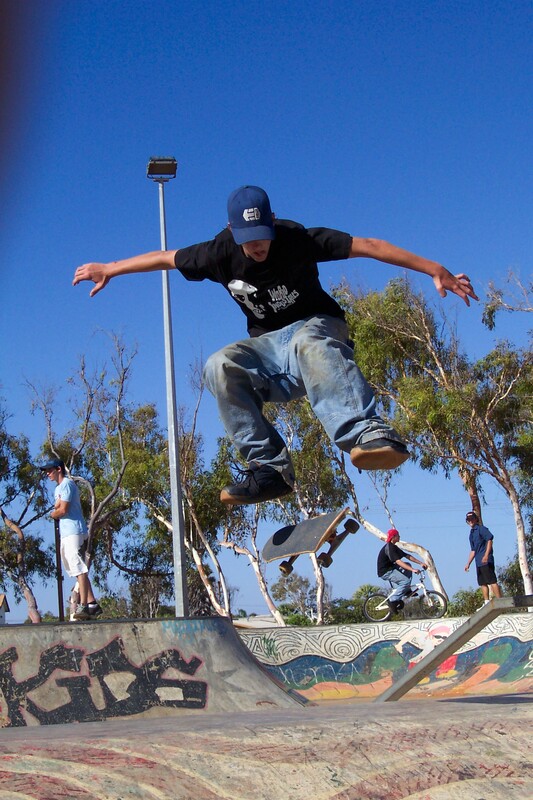 The Carnarvon Skate Park is located in close proximity to the town centre on Babbage Island Road, next to the Carnarvon Aquatic Centre. The local skate park is open to all members of the community and caters for skaters, bike riders and scooters and offers rails, ledges, ramps, bowls and banks for your enjoyment. Shady trees and benches are provided for spectators. For further information or maintenance concerns, please contact the Shire of Carnarvon on 9941 0000.